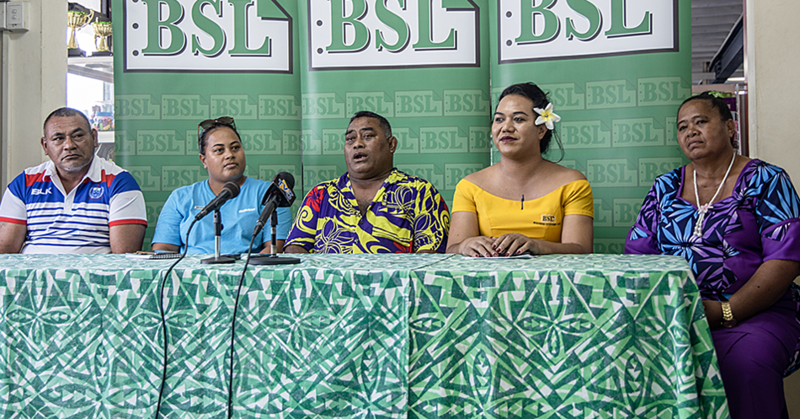 Prime Minister Tuilaepa Dr. Sa’ilele Malielegaoi has threatened to use an “atomic bomb” to “blow up” petitions against the Government’s Electoral Constituencies Bill 2018. He made the point in Parliament yesterday, when the second petition against the Bill, was lodged by the Ali’i ma Faipule of Tafua, Savai’i. 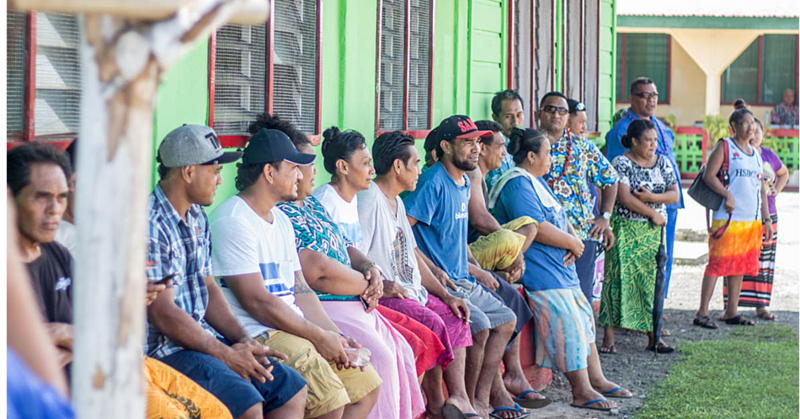 Signed by 93 chiefs of the village, the petition tabled by former Cabinet Minister, Faumuina Tiatia Liuga, calls for Tafua to remain in the Palauli le Falefa electoral constituency. The first petition lodged by Saleaula was read and tabled on Tuesday. Palauli le Falefa and Gagaemauga No. 2 are among constituencies affected by the Bill, which seeks the removal of urban seats and the re-defining of electoral boundaries, based on geographical location. “The time will come when I will address the three steps the government took to make major amendments to resolve this matter for all eternity,” Tuilaepa said. The Prime Minister accused the M.P.s behind the petitions of being negligent. 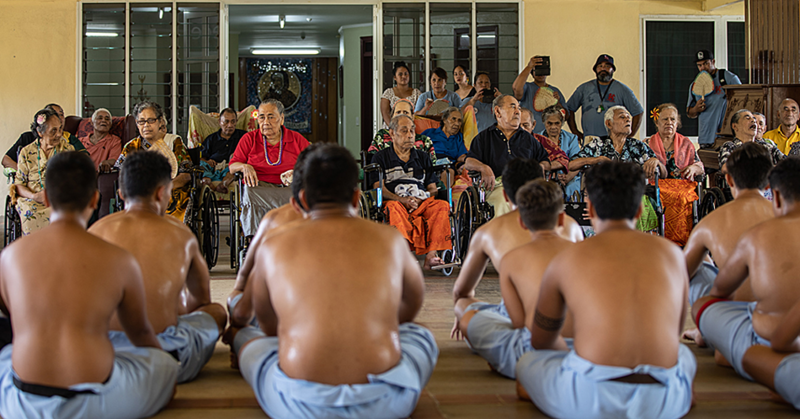 “It would’ve been better if these Members weren’t Cabinet Ministers before but people who were Cabinet Ministers should know that we don’t look at such issues lightly,” he said. 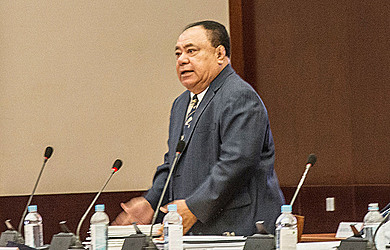 The reference to the word tu’itu’i (Samoan word for something small) was made by the Speaker of Parliament, Toleafoa Leaupepe Fa’afisi in response to a question raised by Deputy Prime Minister, Fiame Naomi Mata’afa in relation to Parliament procedures. Noticing that yesterday was the second day when Parliament’s work started with the reading of a petition, Fiame questioned why the petitions were not included in Parliament’s Order of work for the day. She said priority should be given to the discussion of supplementary budget, as the Standing Orders dictate. In response, Speaker Tole’afoa said the guidelines are clear that priority is given to budget debates. He pointed out that Parliament’s work is governed by mutual respect (ava fatafata). “The nature of my question is not to object to the petitions,” Fiame responded, “but it is about the way things are done in accordance with Parliamentary procedures. Prime Minister Tuilaepa concurred with his deputy. “I was a little surprised yesterday,” he said. “I looked at our Clerk and it looked like he’d changed gears so I thought well with these things, there are lapses.